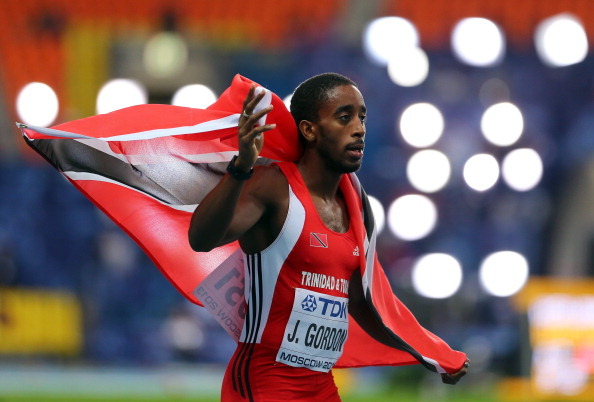 The Trinidad and Tobago team at the 14th IAAF World Championships in Athletics in Moscow wasn’t approved by the General Council of the National Association of Athletics Administration (NAAA). Former secretary of the national athletics federation Clyde Forde said the NAAA executive violated its own constitution by sending a team to the World championships without the general council’s ratification, reports CMC. “The executive of the NAAA is only a committee selected by the general council to handle the day to day affairs of the organisation. But what they did was contrary of the constitution when they selected the T&T team for the World Games in Russia without the approval or ratification by the General Council,” Forde was quoted in the Trinidad Express newspaper. Secretary of the NAAA, Allan Baboolal said the federation will comment at the appropriate time.